For an original and unique birthday cake, why not ask Elaine to create something bespoke specifically for your loved one. Have a child who is obsessed with Pokémon or My Little Pony? We use our imagination and innovation to create the perfect birthday cake for your loved ones. 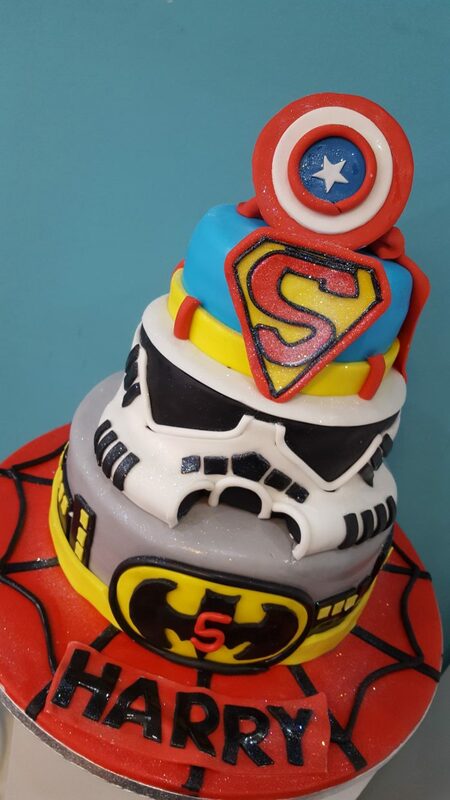 Check out our amazing birthday cakes here.